When August Bilstein laid the foundations for the innovation incubator BILSTEIN in Altenvoerde in Germany’s Westphalia region in 1873, little did anyone know the crucial influence the company’s products would have on the driving comfort and safety of cars. Instead it was metal window fittings, that soon made the company famous far beyond the boundaries of Bilstein’s local region. A whole bunch of technical innovations followed and the revenues earned through these patents provided a solid basis for the later successes of the company is today. In order to meet the exacting quality demands, the company set up its own strip iron rolling mill in 1919. Bilstein dipped in the shock absorber industry in 1954 by perfecting the mono-tube gas pressure shock. 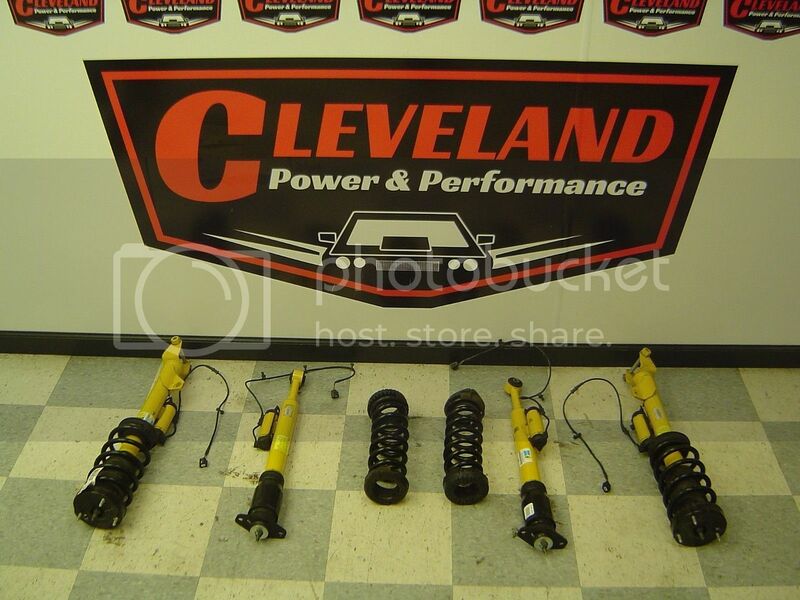 Currently, they carry some of the best performing shocks in the industry, for example Bilstein Heavy Duty Shocks and Bilstein 5100 series shocks. 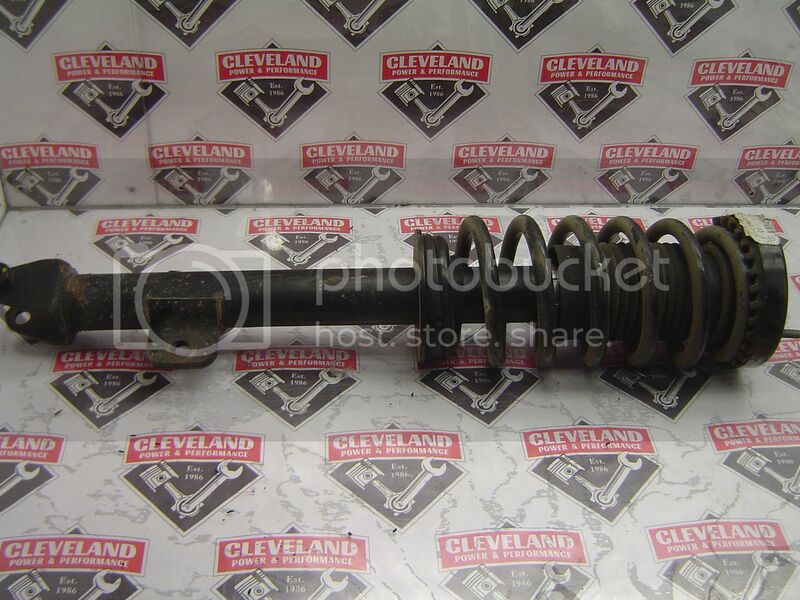 Whether you’re looking for your lifted truck, daily driver or lower sports car, there’s a Bilstein shock made for you. Maintain your lead with Bilstein Sport Shocks & Struts bolted to your ride. Custom made by Bilstein for the car freak, sport shocks, struts and inserts give you full control over any road conditions. Bilstein is #1 in their industry and they can prove it on racetracks and desert circuits around the world. Applying what they learn at the track to the street, Bilstein designs their shocks & struts to transform your vehicle into a fine-tuned performance machine. Bilstein Sport shocks & struts boast a mono-tube design that will adjust to the road condition. Unlike conventional multi-tube shocks, mono-tube performance never suffers from age, heat, or being used and they never require manual adjustments. 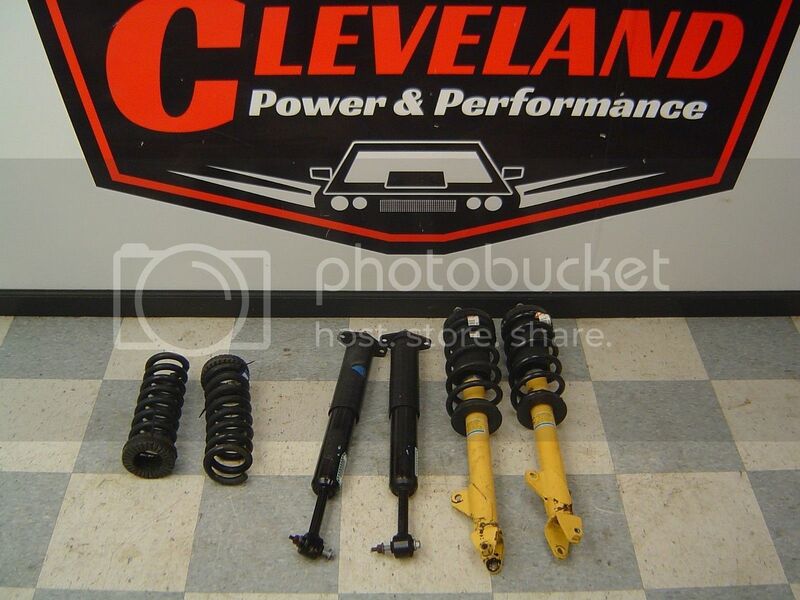 The common vehicles that have Bilstein upgrade for suspensions are SRT-8 models. For example: 300’s, Chargers, Challengers, and Magnums. The older models from 2005-2010 have a different style than the newer models of 2010 & up. The newer models Bilstein comes with the adjustable suspension option. This option allows the driver to adjust the suspension up or down, depending on the driver’s preference. Bilstein upgrade is common on the SRT-8 models but not on the base model. It’s very common for driver’s who own the base Charger, 300, Challenger, and Magnum to upgrade to the Bilstein because of the performance. BILSTEIN OVER EVERYBODY. BILSTEIN WINS!! !